All starter courses include complete equipment and dives from boat in open waters. It 's the first underwater experience that we offer to all children, preceded by a brief introduction to the basic security information that allow participants to dive with the cylinders under close supervision in confined waters. We will recognize participants with a Bubblemaker Certificate. A nice kit with stickers, balloons and books to be coloured will make this experience a fantastic memory. It is a water-baptism, preceded by a brief introduction to the basic security information that allows participants to dive with the cylinders under close supervision in confined waters. 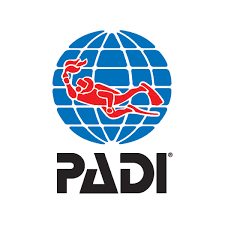 It can count as credit for the PADI Open Water Diver without patent issuance. The PADI Scuba Diver course is a subset of the Open Water Diver course. PADI Scuba Divers are trained to dive under the direct supervision of a PADI Divemaster, Assistant Instructor or Instructor to a maximum depth of 12 meters/40 feet. PADI Scuba Divers have more theoretical background and better-developed water skills than Discover Scuba® Diving participants, however, they are not qualified for independent diving. International PADI certification issuance. The PADI Open Water Diver course teaches student divers the foundational knowledge and skills they need to dive with a buddy, independent of supervision. Open Water Diver course skills are sequenced from simple to more complex. 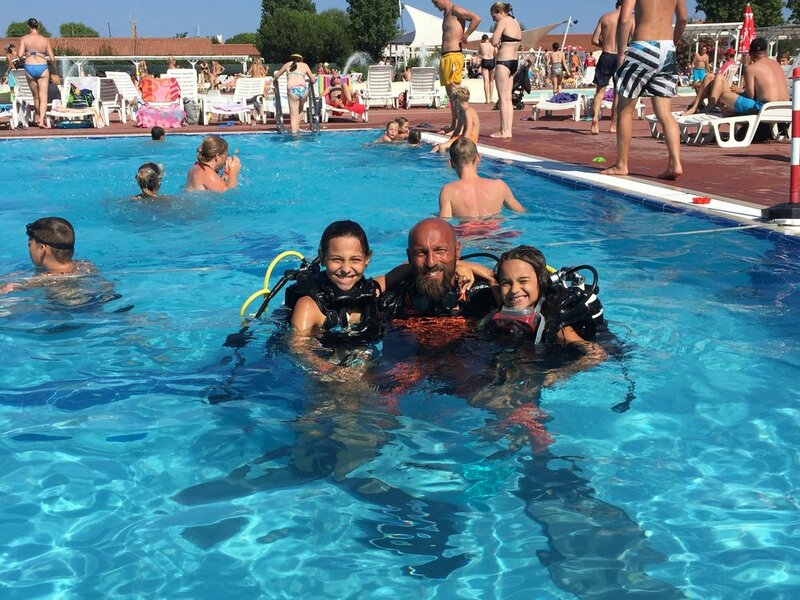 You will have 5 theory sessions in the classroom with your instructor, studying independently with the manual and viewing video, some practice in the swimming-pool and 4 open water dives where you can put into practice what you learned in the classroom. 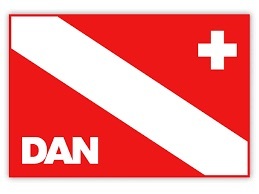 Get in touch for the Continuing Education next to the Open Water Diver level! 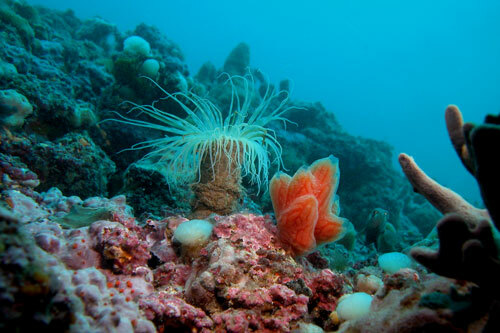 The sea is home to every aquatic organism: it is a wonder of nature and we all need to care and respect it! Tegnùe are natural reefs which have developed over the past 3-4,000 years. They may be found in all the northern Adriatic, at depths ranging from 15 to 40 metres. Their size varies from small isolated blocks to structures hundreds of metres wide. The Tegnùe are biogenic carbonate rocks, built by marine organisms, usually over hard substrates previously formed by consolidated sand and differ from tropical reefs because the main builder organisms are not corals but red calcareous algae, called "Corallines". The bottom of the Adriatic hides many as 15,000 secrets: despite the edge of time, the Adriatic Sea still hides many interesting historical stories: ships, submarines, planes and torpedo- boats. Meeting a wreck is a unique experience, as each ship carries its story and its tragedy. Near us you can dive on the merchant Evdokia II, which sank in 1991; the Stella Maris wreck, which sank in the Fifties and the Ferreo (1988).